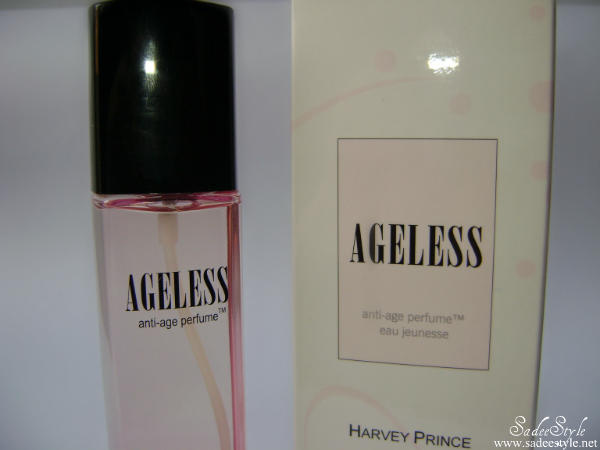 I usually don't use perfumes because I have a very sensitive sense of smell and I can't stand too much perfumes and some strong scents give me headaches, This is the reason I am very choosy when picking up fragrances. I came across Harvey Prince while searching for some ladies perfume and was very impressed with the concept behind the company, Harvey Prince was founded by two brothers as a gift for their mother and they craft inspired, high-quality fragrances, each with its own spirit and story. 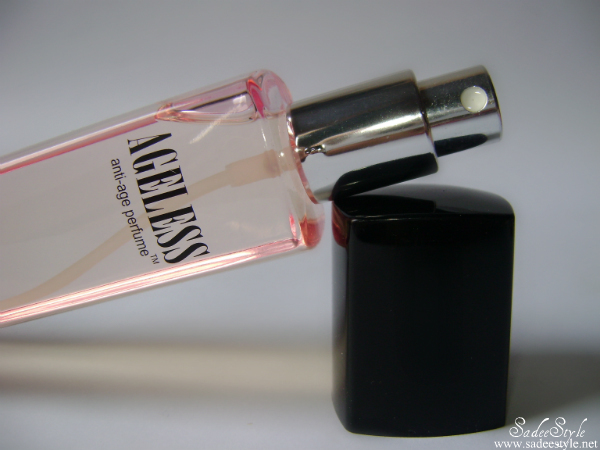 Ageless is the first signature fragrance by the company. It was crafted to make you feel younger, Inspired by scientific research and crafted with love, defies your skin’s natural age-revealing scent. Its notes are an inviting blend of pink grapefruit, pomegranate, luscious mango, with a dry down of jasmine and natural musk. Fruity perfumes are absolutely a big hit in summers. I would love to check it out soon. I love mango and jasmine!